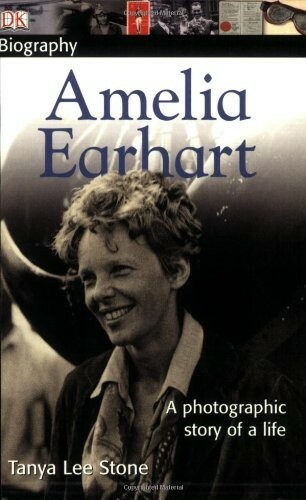 DK’s acclaimed Biography series celebrates Amelia Earhart -– a pioneer who changed the way we view the world. Earhart was a feisty 11 year old when she saw her first airshow. Little did she know that a passing fancy for airplanes would develop into a full-throttled passion. As a committed social worker, feminist, and record-breaking female pilot, Amelia flew right into American hearts -- and her disappearance remains one of our greatest mysteries. The only full-color children’s biography on the market, the DK Amelia Earhart biography features more than 100 full-color photographs, detailed sidebars, handy vocabulary boxes, and a visual timeline. 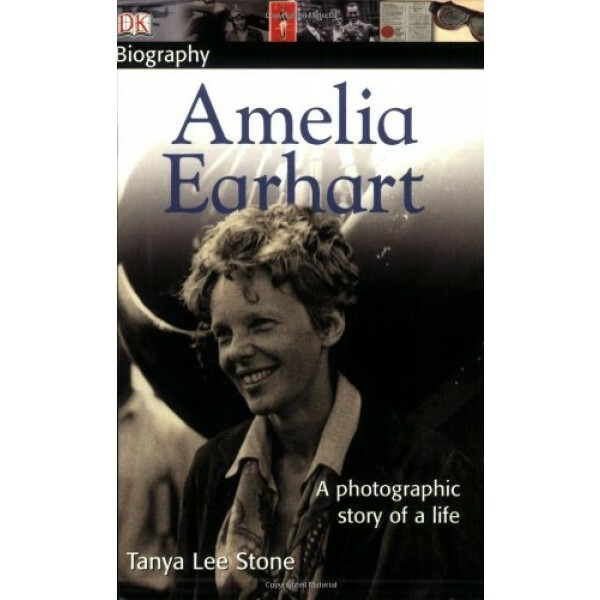 For more about Amelia Earhart, visit A Mighty Girl's Amelia Earhart Collection.